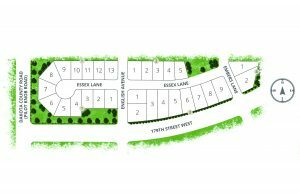 Key Land Homes offers spacious single family new homes in Lakeville MN in the centrally located neighborhood of Pheasant Run. Lakeville’s high quality of life is well known, and the city has repeatedly received praise from national publications that compare cities according to statistics about crime, economy, parks, and other factors. Lakeville is known for having relatively low taxes. There is low crime rate, an attractive downtown area and the convenient location makes this area an easy commute to downtown Minneapolis or St. Paul as well as the MSP airport. The City of Lakeville provides the foundation for healthy neighborhoods and prosperous businesses by investing in high-quality and efficient services, effective partnerships, and citizen participation. As the southern gateway to the Twin Cities, Lakeville offers the advantages of living near a metropolitan area while providing a family-friendly atmosphere with outstanding recreational opportunities. -the excerpt is taken from the city of Lakeville’s website. 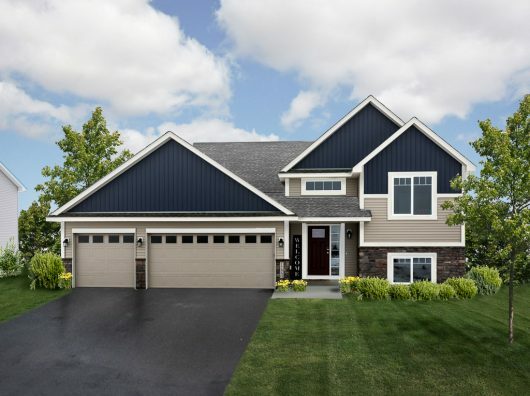 Contact Amy Meissner at (612) 718-0872 or Jeanne Kane at (952) 818-1124 today to inquire about available new homes in Lakeville MN at Pheasant Run.